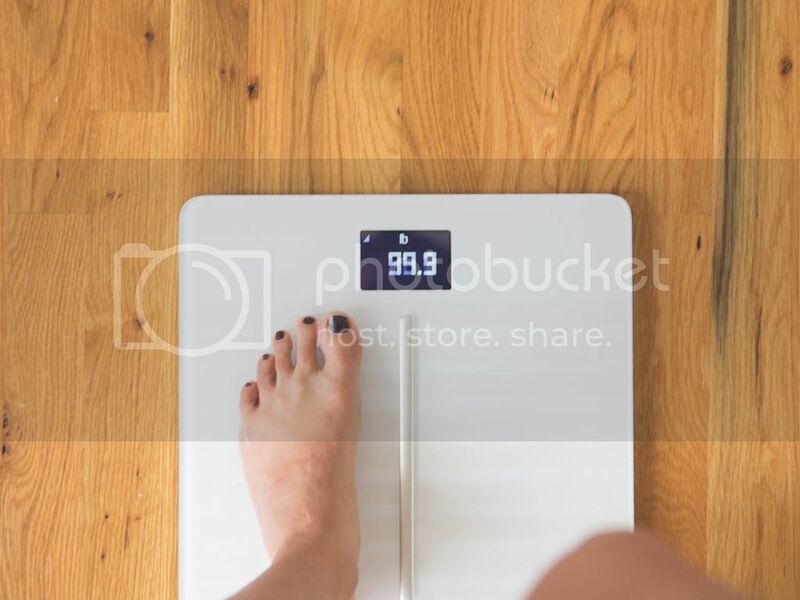 This is a sponsored post written by me on behalf of Withings, part of Nokia. All opinions are 100% mine. I mentioned that the overarching theme for February here on YBC is: Love Yourself. It’s cheesy, but it’s important. If it’s too much of a cheese-fest for you, just reword it to say: Take Care of Yourself. The bottom line is that we can’t pour from an empty cup. That is, we can’t be the best versions of ourselves for the people in our lives if we are stressed to the max and ignoring our own needs. If that’s describing you, don’t worry. You’re not alone. Many of us (myself included!) need to do a better job at taking care of ourselves. But what if it’s not in the budget to take a day off from work and book yourself a spa day? What if you don’t have the patience to sit for ten minutes in meditation? The answer? Aim for small, manageable goals you can do each day (or every once in a while) and notice how they directly impact how you feel and your overall wellbeing. This is for my super busy people who don’t have the time or patience to do a long meditation. (We’ll just ignore that old saying that goes, “Everyone should sit in meditation for ten minutes. Unless they are too busy. Then they should sit in meditation for twenty minutes.”) While ten or twenty minutes is ideal, the truth is that you don’t really need that long to reap the benefits of meditation, which include lowering your stress levels and improving your mood. In fact, just taking one, full deep breath in is enough to transform a general state of stress. All you do is sit tall, with your feet firmly planted on the ground, and take a deep breath in. Aim for a five second inhale. Then, when you can’t inhale anymore, behind to exhale, aiming for five seconds to fully empty your lungs. That’s it. Boom! Ten seconds and you’re already on your way to feeling better. Getting outside is a great way to lower stress and take better care of yourself. It doesn’t matter if it’s hot or cold where you live, just getting outside and breathing deeply while you walk will do wonders. Bonus! Withings developed Health Mate, a cool wellness app that syncs with their Body Cardio scale, which tracks so much more than your weight. 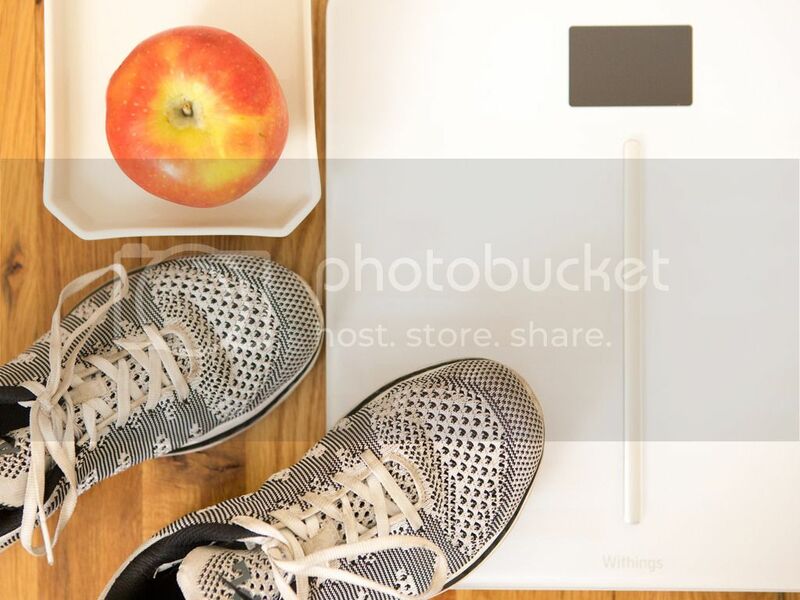 You can keep record of your body composition (weight, body fat and water percentages, plus muscle and bone mass) and exclusive cardiovascular health insights (pulse wave velocity and standing heart rate). Check out Withings, part of Nokia for more. 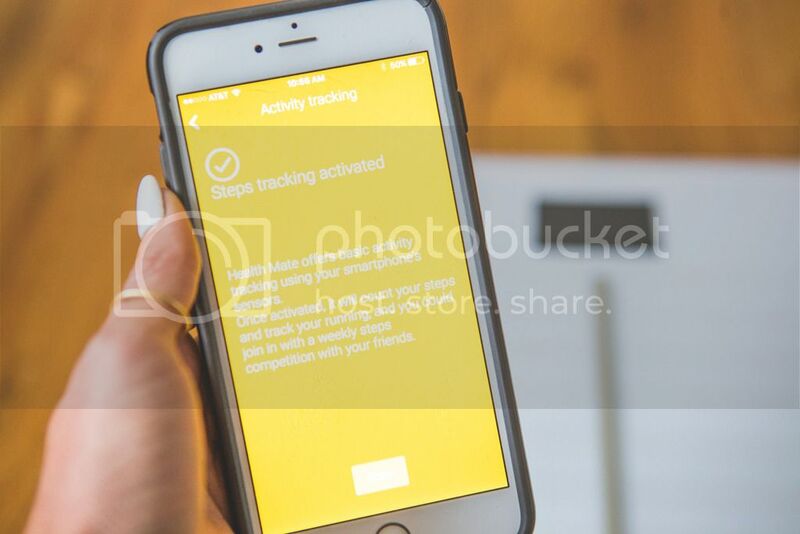 Simply turn on the activity tracker within the app on your phone when you get outside for your walk, and you’ll see all your progress right in one handy spot. If you’re looking to really make an impact, you can also check out Withings Steel, a fashionable yet functional stainless steel watch that’s perfect for people interested in tracking steps, running, calories burned, and swimming. If you'd like to try these products out, use coupon code 'WITH-HEALTH-1S27UA' on Withings.com for 20% off your entire order with at least one device in cart. Good until 3/1/17, not valid for Steel HR. Proper digestion is the key to great health, and one of the ways we can help our digestive system out is to chew our food properly. Now, before you go ahead and give a big eye roll, because duh, we all know we are supposed to chew our food, did you know that most of us don’t chew enough? Aim for thirty (!!) chews before swallowing your food and your body will thank you - not only because chewing a lot makes it easier for your body to digest your food, but also because being more mindful while you eat lessens your stress and puts you in a calmer state. I’d love to hear any simple changes you’re making in your life to be the best version of yourself! Let me know how you’re achieving those goals down in the comments section below.